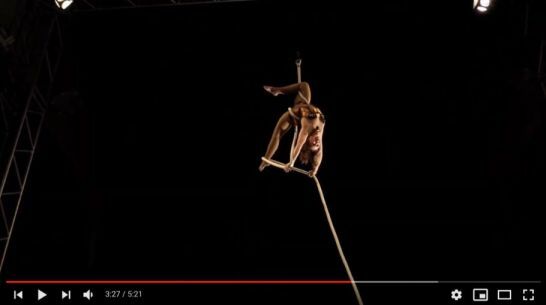 Aerial rope, silks, static trapeze and more. 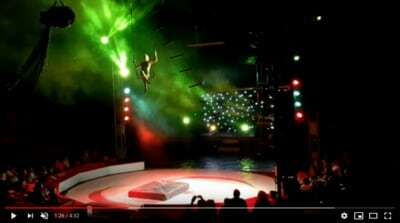 Available for shows, theatrical performances, holiday contracts, other productions. 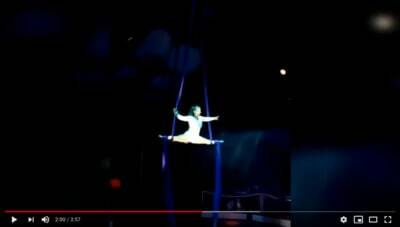 A person following her passion. 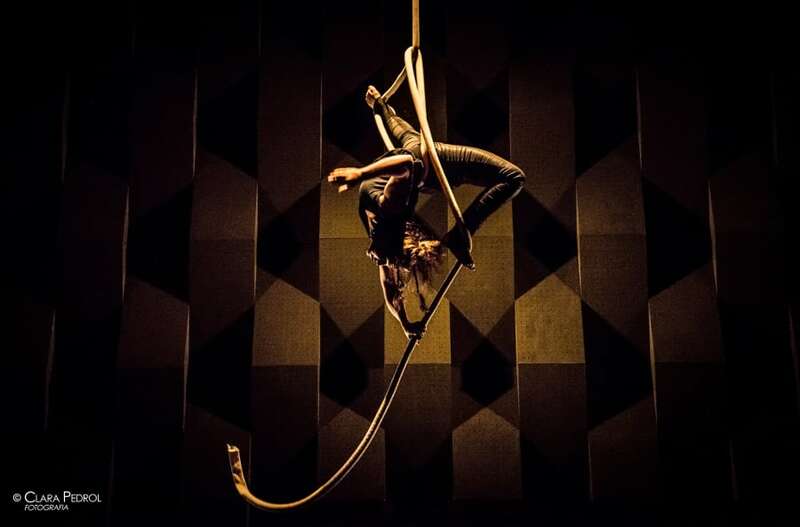 In order to become a circus artist, Rebekka Spiegel has traveled the world: Amongst others she has been living in Argentina, France and Spain, where she learnt her craft from other well known artists. At the moment she is based in Barcelona. 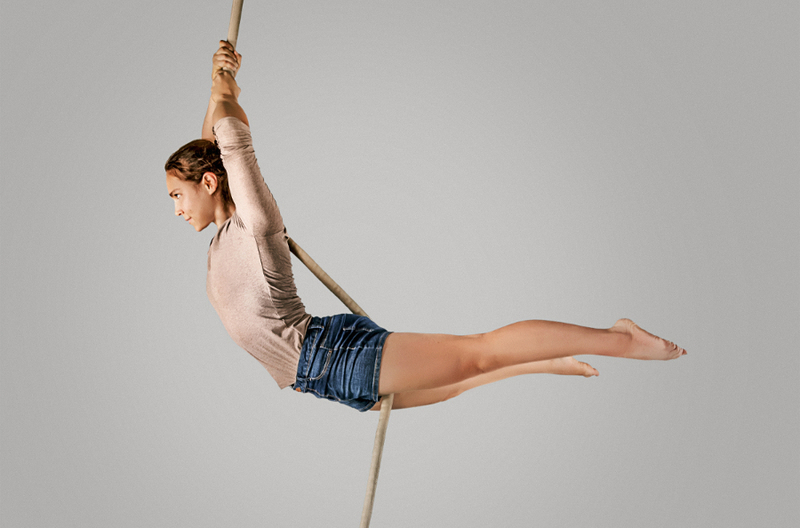 Her main discipline is the aerial rope where she is known for a very dynamic and acrobatic style. 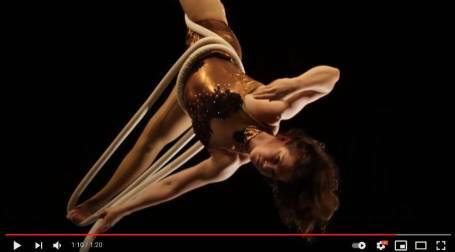 She also gets captivated by the sheer beauty of the aerial silks and the never ending movement possibilities on the trapeze. 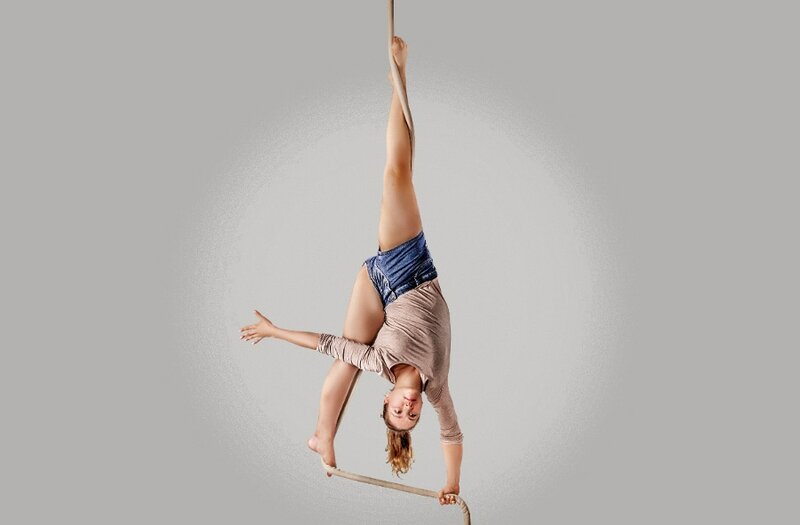 Her floor skills include stilt walking, unicycling and fire poi. 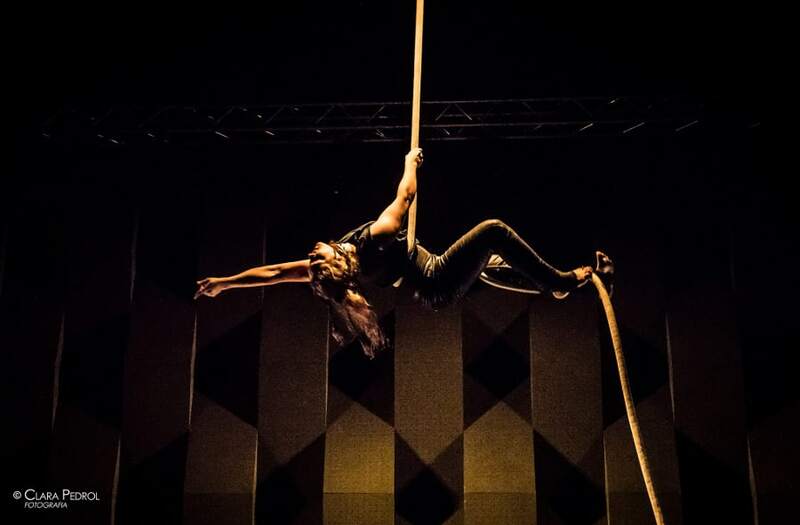 Rebekka has worked at Circus Roselli and was part of the modern circus shows “PULSION 7” and “Kapdala”. 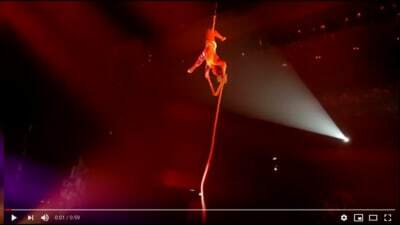 She also performed at the talent show “Wie krass bist du denn” at Delphi Showpalast. 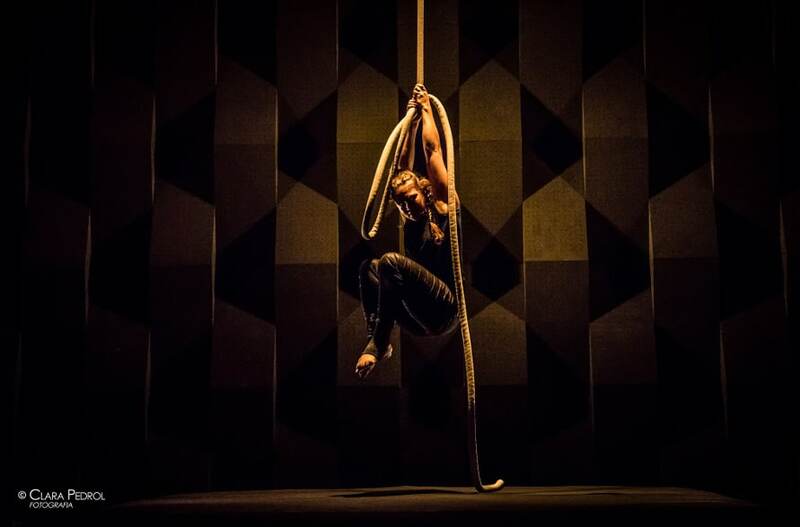 In 2018 her rope act “About us” has been nominated for the Premi Zirkolika in the category “Best Act”.